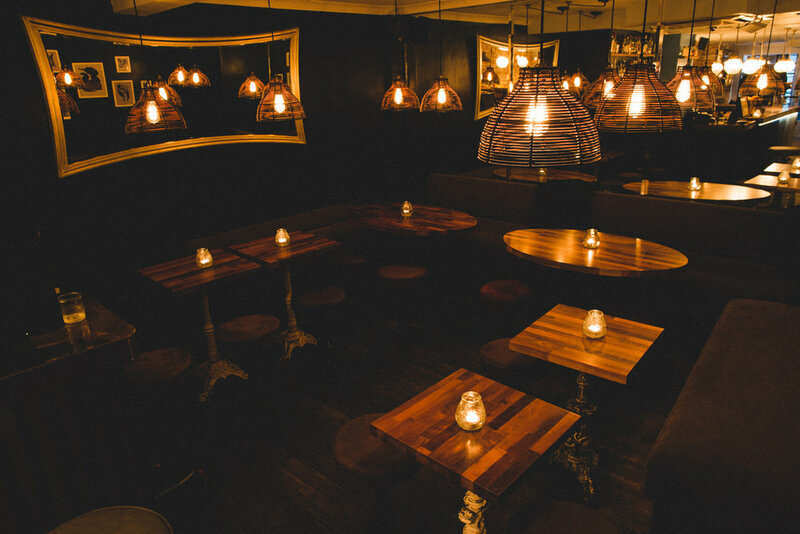 An intimate table service cocktail bar nestled within the historical lanes of Richmond. 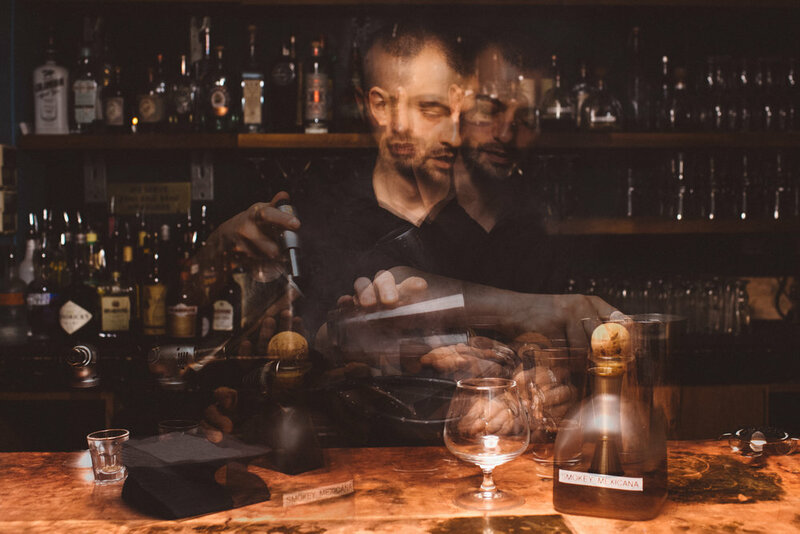 Our bar team create a mix of traditional and contemporary cocktails with select spirits and the freshest of ingredients. The kitchen offers cheese, meat and vegan charcuterie boards. 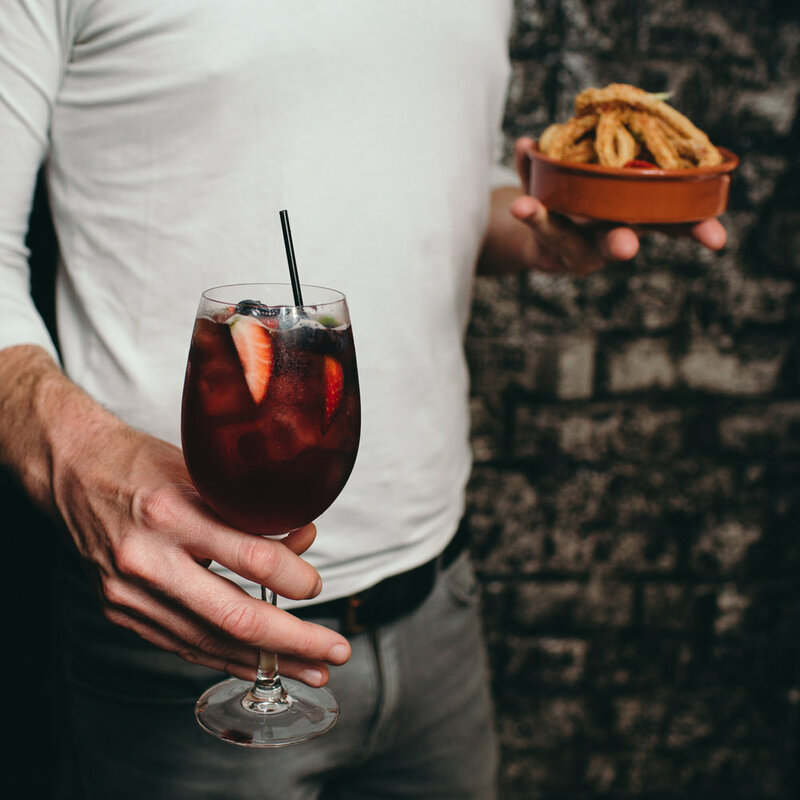 Designed for sharing and a perfect pair with our drinks. Creating our own seasonal blends of syrups, infusions and drinks. 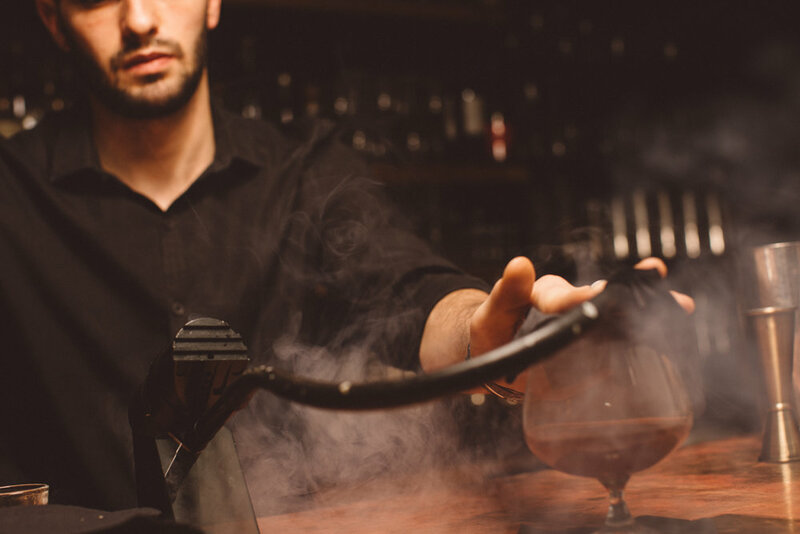 Our aim is to present the very best classic and contemporary cocktails, re-invented by our passionate bar team. Wine, draft and soft options are also available. 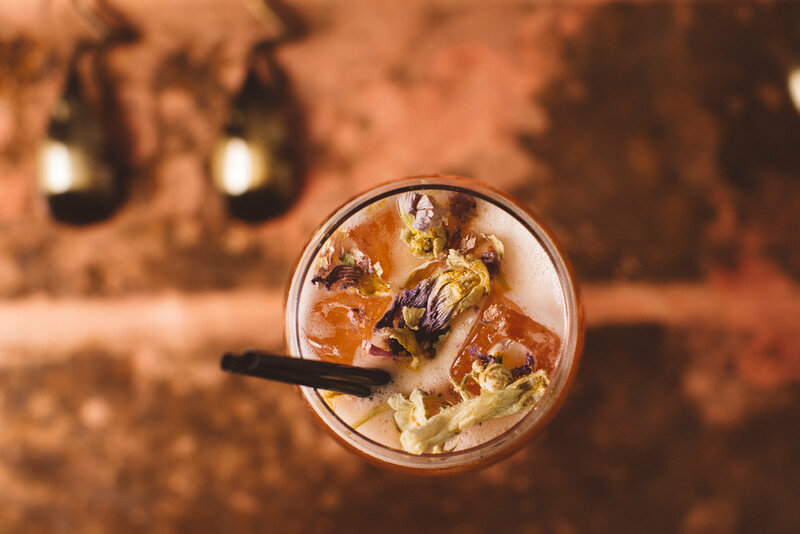 Our drinks list is ever-changing, click the button below to download our latest food and drink menu. Charcuterie with sharing in mind. The kitchen is open Monday to Saturday until late. Large parties are catered for, view the group booking menu below. Sun's out...? Our cocktails can be made to go. While away the hours enjoying a on Richmond Green or the scenic riverside. Also included in the below Cocktail Hours. Need your own private space? 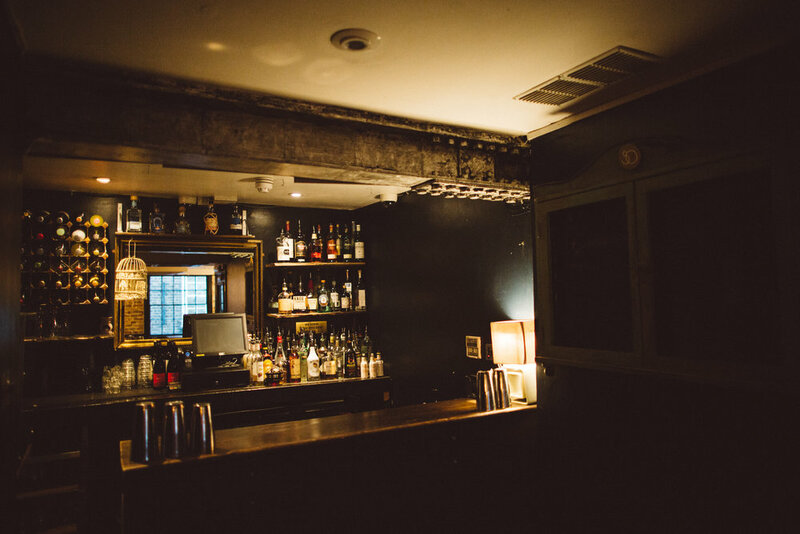 Our lounge is available for up to 45 guests, bar service and separate sound system included. Click the link below for full details and booking information. 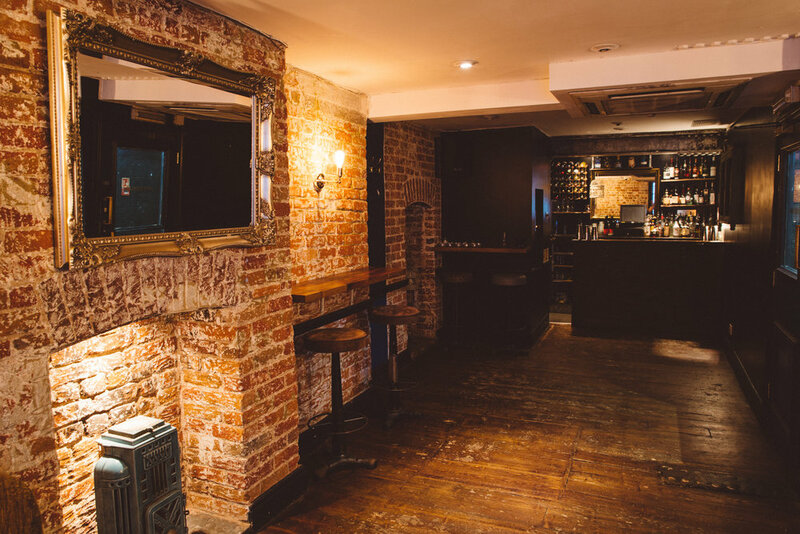 For enquiries and reservations contact us at hello@sobar-richmond.co.uk or call 020 8940 0427. Although we hold a number of tables back for walk-in guests, we do recommend booking in advance to avoid disappointment. 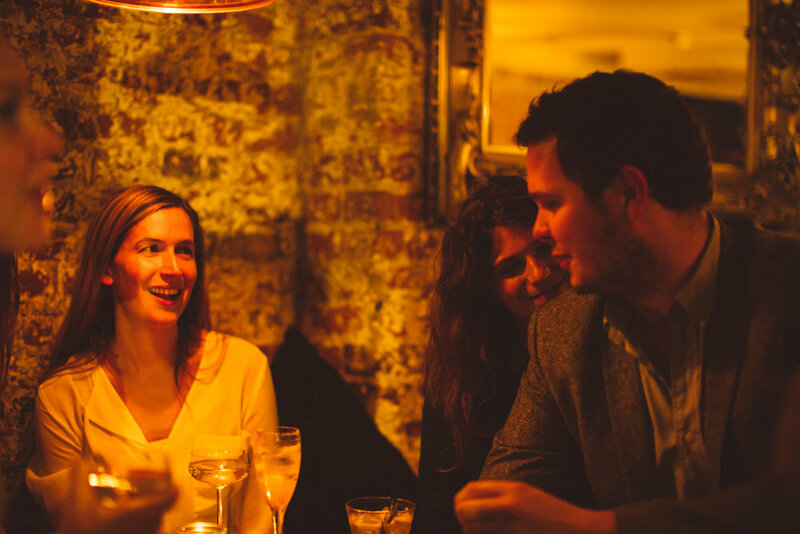 If you’d like to request a table please email hello@sobar-richmond.co.uk, complete the form below or call 020 8940 0427. 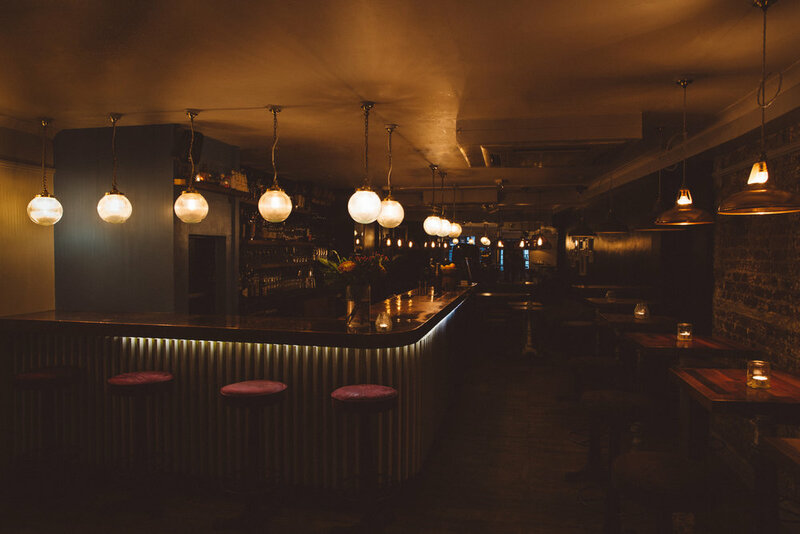 We can accommodate bookings of up to 20 guests in the main bar. 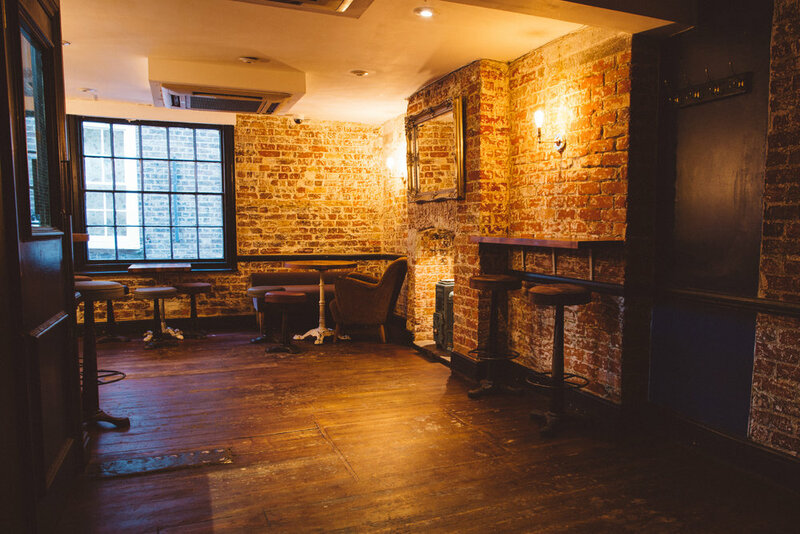 For larger bookings, the lounge bar is available for private hire. 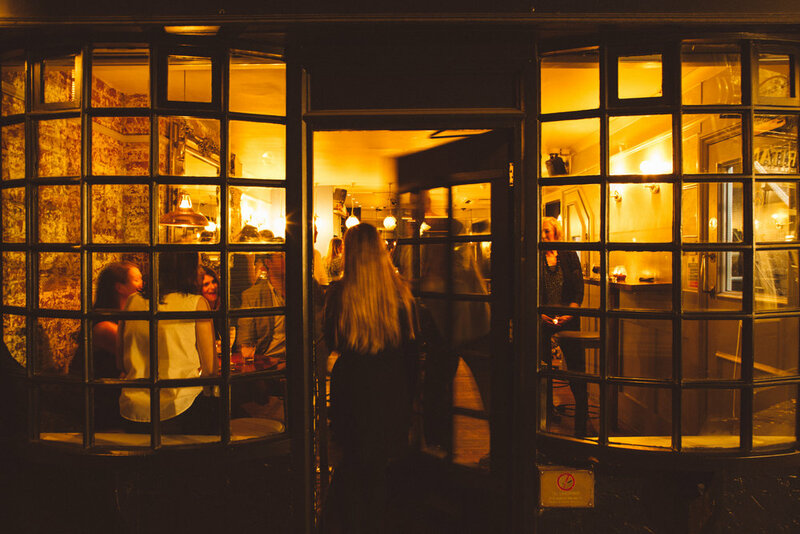 Please be aware that we operate a strict 21 and over door policy on Friday and Saturday evenings. Please note that we do not have a maximum/minimum seating time. Thank you. Please bare with us and we’ll get back to you in due course. We’re constantly on the lookout for talented and charismatic individuals. 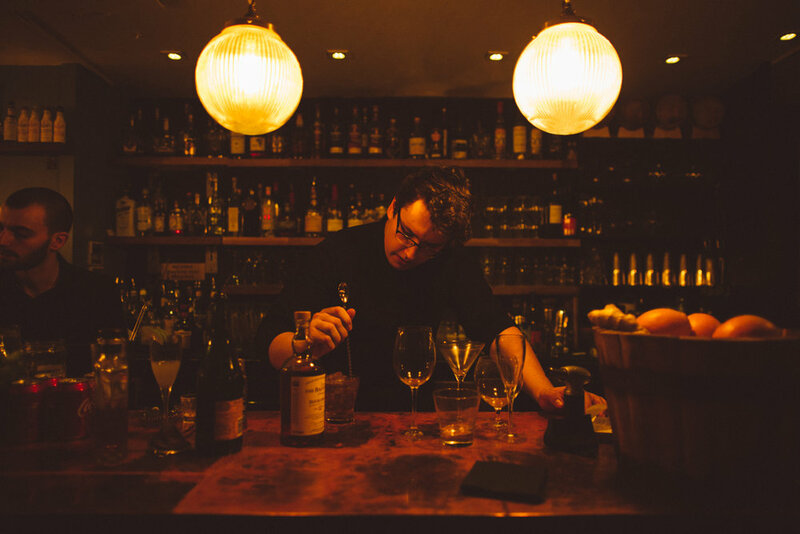 If you have an interest in working at the bar, drop us an email with a bit about yourself. We'd love to hear from you.